 Established in Istanbul, Turkey in 1880, and a current manufacturer of competition pistols, shotguns, and rifles. 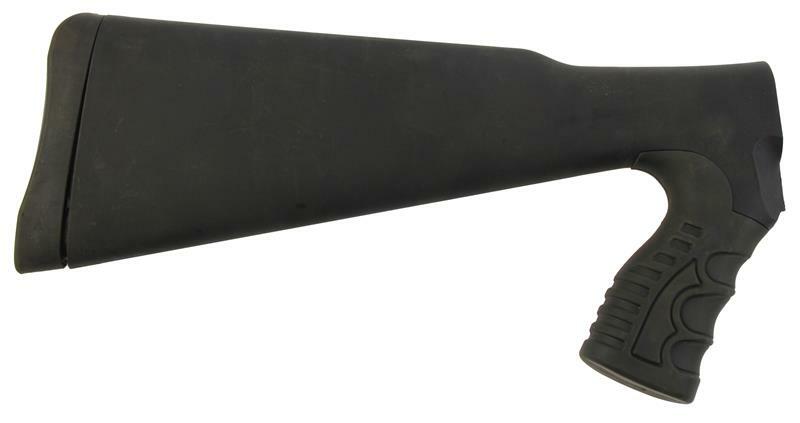 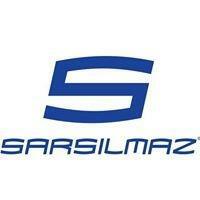 Shop from Numrich Gun Parts' selection of Sarsilmaz products today. 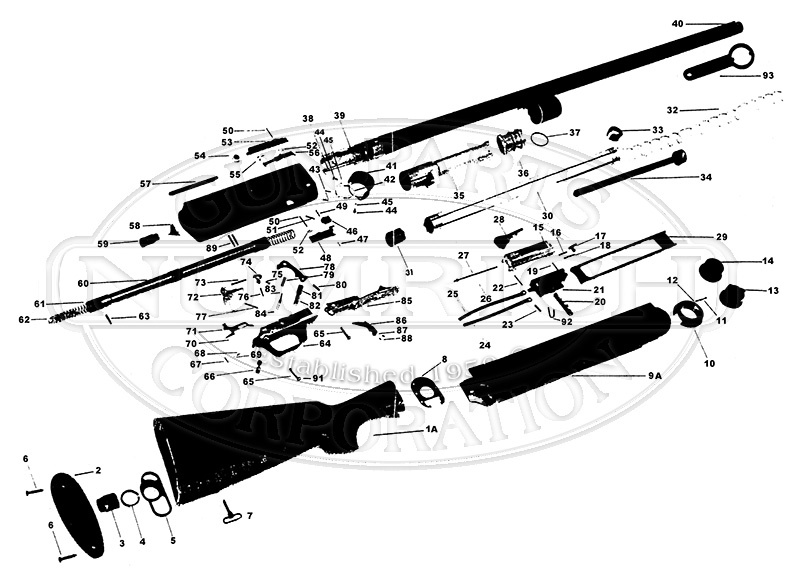 We offer the largest selection of hard to find parts.